Seventy five years ago this month, the collaborationist Vichy regime in France committed its worst single crime. 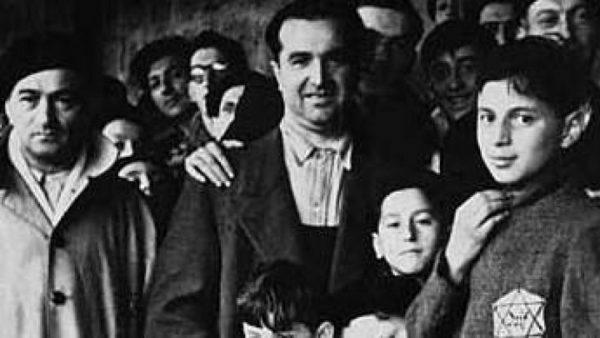 On July 16-17, 1942, French police in Paris rounded up 13,152 stateless Jews — men, women and children — and consigned them to purgatory. Some were taken to a detention camp in Drancy, near Paris. The rest were crammed into the Velodrome d’hiver, a Parisian sports stadium, before being transported to Drancy. From there, they were all shipped by rail to Auschwitz-Birkenau, where they perished. 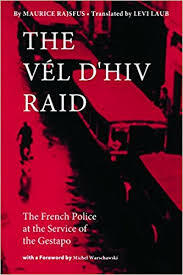 Maurice Rajsfus, a French Jewish survivor who witnessed this infamous roundup, dissects it in a workmanlike book, The Vel D’Hiv Raid: The French Police at the Service of the Gestapo (DoppellHouse Press), which was originally published in France 15 years ago. 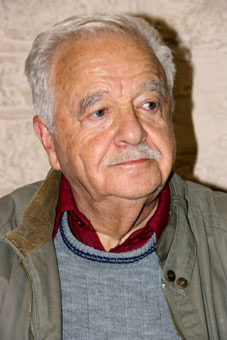 The English language edition, translated by Levi Laub, contains a foreword by Michel Warschawski, an Israeli journalist whose mother lived through the German occupation of France. As he states, the Velodrome d’hiver raid was neither the first nor the last of the “racial operations” conducted by Vichy France, ruled by World War I hero Marshall Henri Philippe Petain. 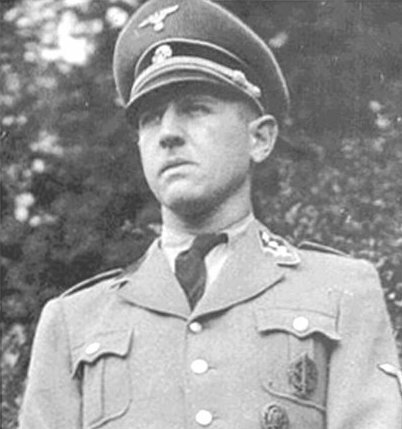 From 1941 to 1944, he authorized numerous raids. The Vel D’Hiv raid was the biggest and most notorious one of the lot. 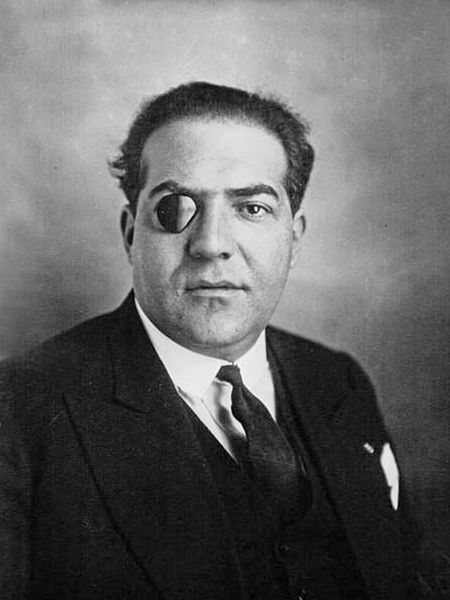 Resulting in the deaths of some 75,000 Jews, these raids were proceeded by the formation of the General Commission for Jewish Affairs, headed by Xavier Vallat, and the enactment of antisemitic legislation which marginalized the Jewish community. Pierre Laval, the Vichy prime minister, preferred to keep French police out of the operation, but he withdrew his opposition. More than 4,000 police were assigned to the task, and not a single one refused to participate. “The victims were threatened with death without any verbal restraints,” he writes. Netting 3,118 men, 5,919 women and 4,115 children, it was not as successful as the German authorities had hoped it would be. They had counted on rounding up about 22,000 Jews. Public opinion was generally supportive of the raid, noted the General Intelligence Service. But there was a smidgen of disapproval from the public, stemming from rumors that families would be broken up and that children under the age of six would be turned over to the public welfare department. The Vichy press prepared Parisians for it. “The police have confirmed that 80 percent of attempted murders in the Paris regions are the work of Jews, most of them foreigners,” one newspaper article typically blared in a bid to demonize Jews. In France’s unoccupied zone, however, most newspapers, including Le Figaro, ignored the raid. 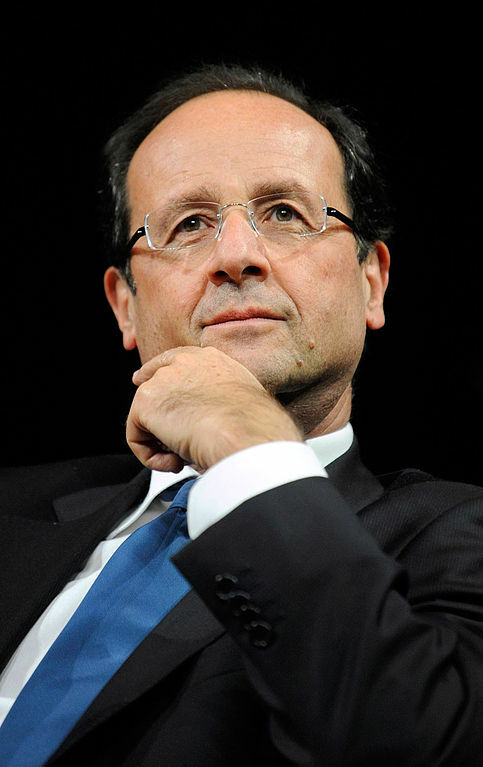 For decades afterwards, French governments were silent. But on July 16, 1995, President Jacques Chirac openly acknowledged France’s complicity in the Holocaust. “It was the French police, alone, who carried out this dirty job,” he declared in no uncertain terms. Seventy five years on, this appalling raid still blights French grandiose notions of liberty and equality.